Saturday morning.. Just return home from my dental appointment! (it’s now Sunday night tho…!) I decided to do a quick pedi! Base coat is a must have thing! Hmm I use my Sally Hanson base coat I got from my previous BellaBox, May box i think.. & for the base color, I chose CG’s High Hope.. Wanted to do some art but due to time constraint… I decided to keep it simple! This aint some fanciful design but I like the idea I have initially.. 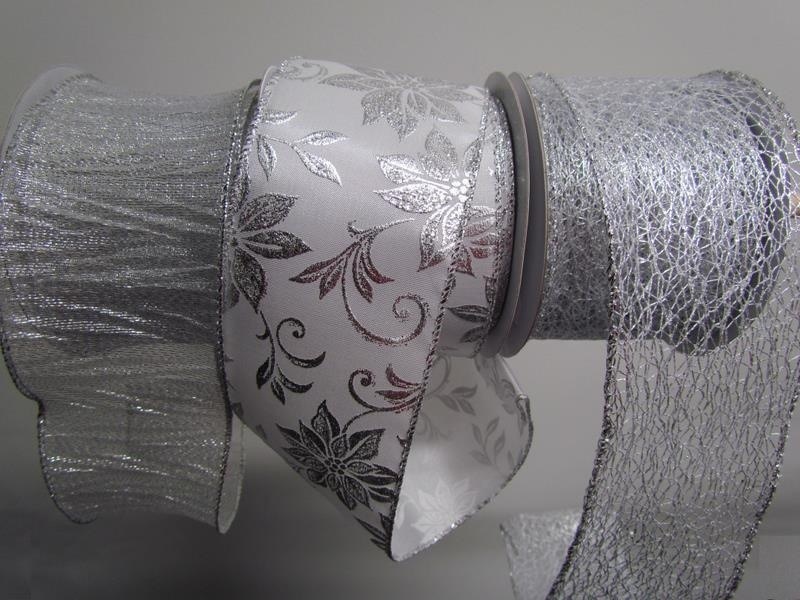 I wanted it to be sth like a gift wrapper! Eh.. But somehow, seems like i’m lacking a lil ‘luck’?? Dono where to start my stroke, I decided to edit my idea.. Shall try out my INM holographic top coat & my new stripe tape! This holo top coat isn’t very holo w juz one coat.. U need at least 2 coat to be able to see bits of shims.. IMO, I feel that CG Golden Enchantment might be better? Juz moments before I decided to seal my art w my seche top coat, I decided to add glitters along/between my 2 stripe tape! Oh well.. At least the final product is not something I dislike.. 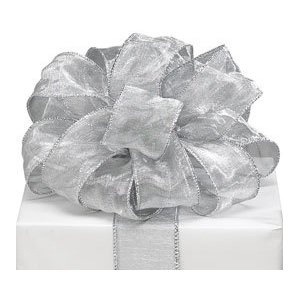 Looking at my toe, it just reminds mi of the follow type of ribbon. OK.. This is sth NEW to me!! i hvn seen it in any online shop yet! 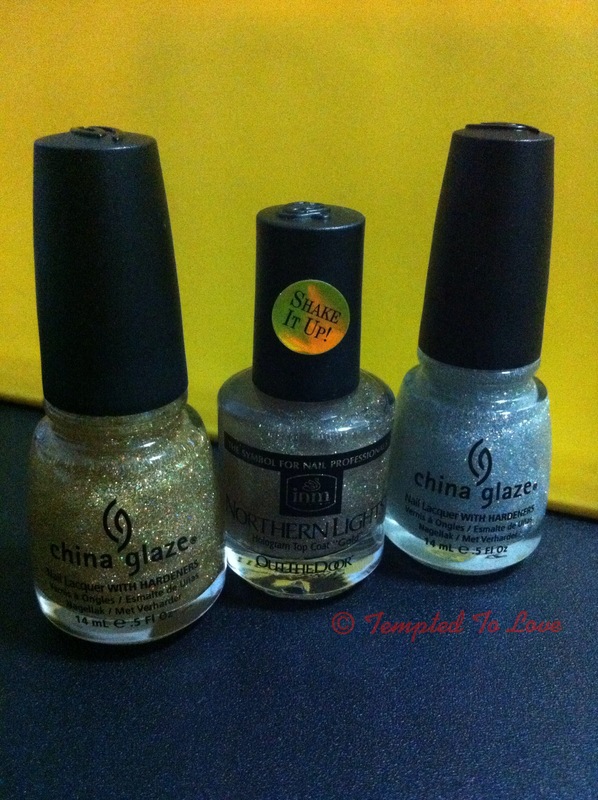 ehem.. let met introduce to you… my new…..
After i brought this home, i realise it looks alot like China Glaze’s Golden Enchantment BUT minus off the golden glitter.. i dono wat is this shimmer called but.. INM’s just without gold or silver glitter.. it’s just the multi color shims.. I trying all ways to show you the hologram effect and finally i realise i can do this…. Just need to shake the bottle! or rather “roll” the bottle with your fingers.. now can u see..? i also tried on nails wheel together with CG’s Golden Enchantment and Fairy Dust.. seems like.. i may prefer CG afterall.. but probably its just becuz i applied not enuff coat.. Below pic.. are u able to see which is which?? Pink is coated in Hologram top coat, the blue (suppose to be purple) is CG Fairy dust.. both just 1 coat.. but seems like INM is not very obvious uh.. oh well.. hope when actual application it will goes well.. 🙂 i wonder how many coat do i need to achieve glitter girls hologram look! 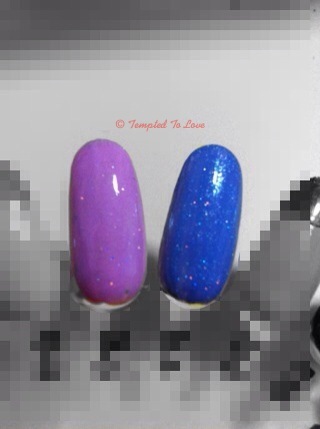 suddenly got a not so like it feeling.. but the thing about the “hologram” top coat makes mi all excited again…! LOL~ OH WOMAN!